Magento 2 Size Chart extension allows you to display product size guide so that customers can select and order the right size. 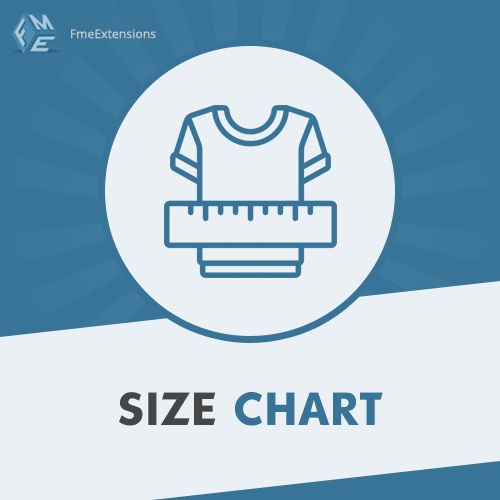 You can create, customize, and assign an unlimited number of size charts to your store items using Magento 2 size chart. Upload an image, enter data, or import size charts. Define rules to assign size charts to specific products by their attributes. This Magento size chart empowers you to display size guide in a popup or a separate content tab. Configure styling of the size charts and limit them to selected store views.